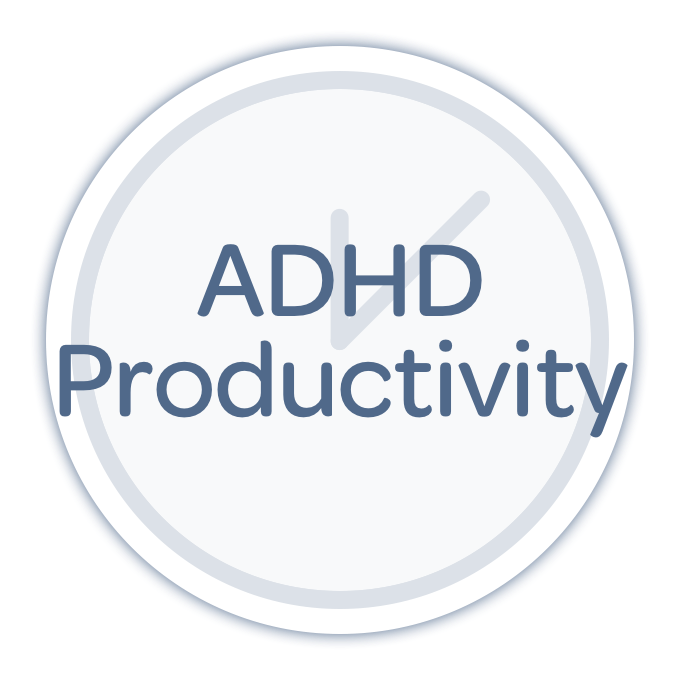 strategies for anyone looking to take control of their ADHD. What is it that makes mind maps such a unique tool, and what do you need to learn to make mind maps that allow you to capture quickly without overwhelm? 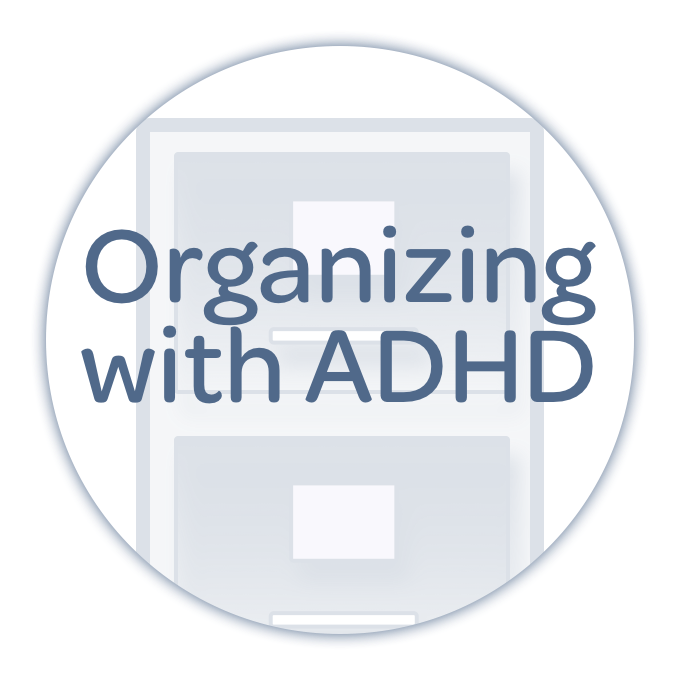 What started as a show dedicated to getting organized back in 2010 has since become a valuable resource for people living with ADHD. 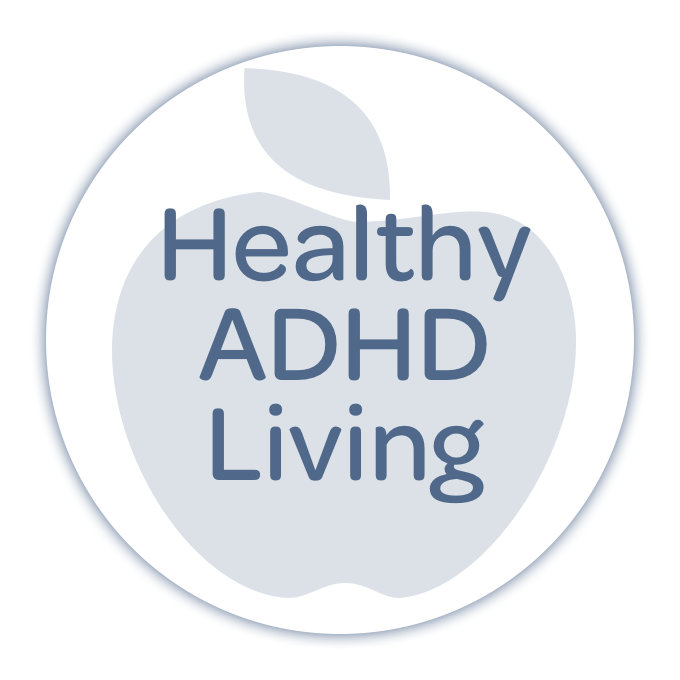 Through Taking Control: The ADHD Podcast, Nikki Kinzer and Pete Wright strive to help listeners with support, life management strategies, and time and technology tips, dedicated to anyone looking to take control of their lives in the face ADHD. Got a question for the show? Click here! Got a question for the show? Share it here! No personal information required, but if you're a friend of the show, we'd love to hear from you. Prefer to leave a voice mail? Call 503-664-4ADD (503-664-4233) and get your voice on the show! For over a decade, Nikki Kinzer has been helping individuals and businesses reach success through better organization. As an ADHD coach, Nikki's passion is to partner with individuals and families, to help them to build positive life habits, reduce stress, and inspire them to take back control in their lives. Pete is a broadcaster, photographer, teacher, and technologist in Portland, Oregon. He was diagnosed with ADHD as an adult and has been working for more than a decade to build the living and organizational systems to support his work as a freelancer. As co-host of Taking Control, he serves to bring his experience living with ADHD to support others. Is your ADHD brain adapting to the always-open door to your life that is electronic mail? This week on the show, we’re talking about changes in lifestyle, behavior, and technology you can make to impact your relationship with email for the better! With his latest book, “Working Smarter for Mac Users,” Bob "Dr. Mac" LeVitus lets us in on a new chapter in his life — that he was diagnosed with ADHD as an adult, and that diagnosis fundamentally changed the way he approaches productivity at the computer. This week on the show, a story of technology failure. No, it’s not the story of some tool that doesn’t work for us. It’s not the story of some new digital planner that has a bug. It’s the story of the emotional and psychological challenge that comes when one of our trusted tools breaks, and our back-up support is not available. 279: The Take Control ADHD Holiday Gift Guide! It’s not too late! Even as this show hits your ears, there is still time to get out there and pick up that last minute gift. Whether you’re living with ADHD and you’re looking for ideas, or you’re seeking the perfect gift to engage the ADHD brain of someone you love, we’ve come up with a dozen ideas that aim to inspire! From email to filling in forms to reports and more, even if you don’t consider yourself a writer, you likely work with more words than you would ever count. This week, we’re talking about how you can make yourself more efficient with the words you sling, and more consistent and accurate in spite of your ADHD, too. We’re doing double duty on the show this week! Still celebrating ADHD Awareness Month AND celebrating the wonderful blog post that Evernote did with us, we decided that now is as good a time as any to review how we use Evernote as an organizing tool today, and how our use has changed over the years. The big take-away? TEMPLATES! We’ve included a few links from the Evernote blog below to demonstrate how to use pre-filled templates to help you get your work done. Our hope is that these links and our conversation inspire you to create your own templates to support your processes. Plus, Take Control ADHD templates for Evernote are coming soon! If you browse the ADHD circles on social media, it won’t take long to find an inspirational meme describing how one of the many superpowers of those with ADHD is that they are generally more creative than those without. You might be more creative. You might not be creative at all. This week, we’re talking all about Pete’s favorite digital tools to make art, music, and video that anyone can do. 262: Digital — Sleep, Memory, and Tools to Help You Learn! New research gives us insight into the relationship between learning and our physiological health that can help us not only learn more, more quickly, but understand more clearly what is not functioning when we’re compromised. From sleep to diet to supplements, this week we’re talking all about tools that can help you live clear-headed, and keep on learning! 255: 5 Minute Tech Tasks for Getting — and STAYING — Organized! Do you find yourself sitting at your computer waiting for that next call? How about standing in line waiting for the next teller? 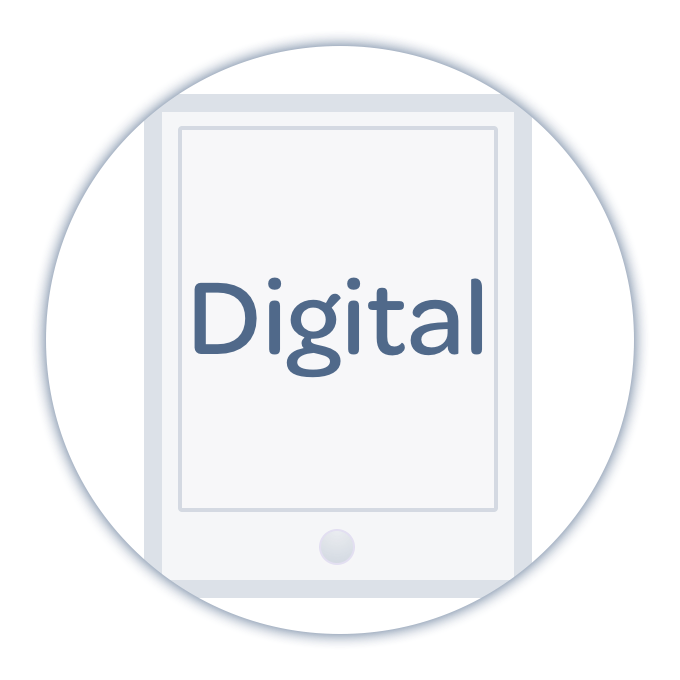 Wherever you are, if you have five minutes and one of your devices, you can work on your digital organization. This week on the show, a sampler of activities and resources for you to use in those small windows and tiny breaks to keep your digital life straight. 250: Checklists, automated checklists, and REALLY automated checklists with Pete! We all have repetition in our lives. But until you stop and think about all the things that repeat around you, you may not know what you’re missing. So, it’s through the lens of task lists that we’re going to talk about some of the options for using technology — the simple and the advanced — to build our checklists quickly and efficiently and ensure we’re not missing a single step in the otherwise invisible processes we take on each day. The essence of great self-care is rooted in building habits. 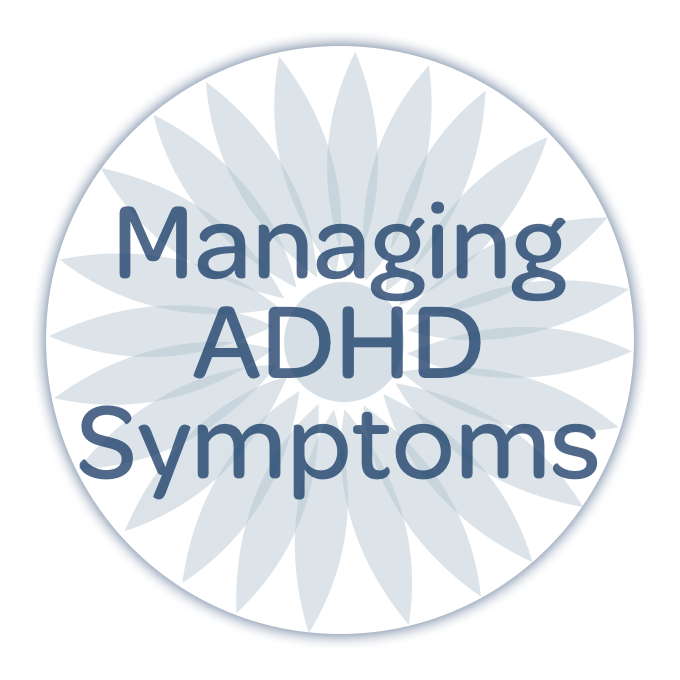 And building habits, when you’re struggling with ADHD, requires help. This week on the show we present some of the digital tools that can support you in your efforts to build new self-care routines in four key areas: Sleep, Exercise, Food, and Mindfulness. 228: Conquer Overwhelm and Build Structure with these 6 Great Apps! This week on the show, we’re talking about overwhelm, and the mindset and technology you’ll need to do less, but do it really well, and feel better about it! On this week’s digital episode, we walk through smart technology — from digital pens to dictation and beyond — that can help you stay on top of your game as a college student! On this month’s digital episode, Pete and Nikki walk through some of the tools and processes that help to simplify and streamline personal money management.